At the March 2017 Glenwood R-8 School board meeting Denny Melvin was hired for the position of school Principal for the 2017-2018 school year. Mr. Melvin is a native of the West Plains, MO area. He worked for several years at our local Wal Mart while he was going to college to become an educator. 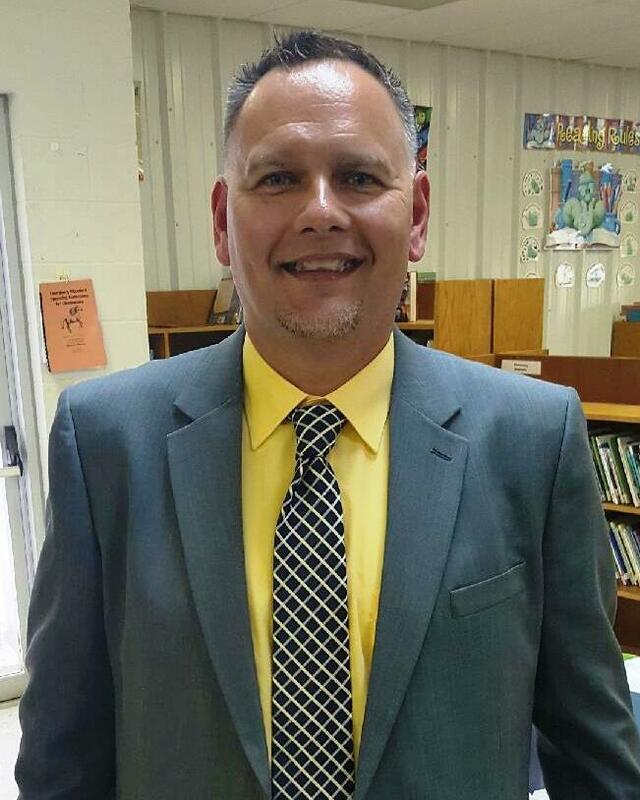 Most recently, he has taught middle school language arts and physical education at West Plains Middle School for the past 12 years. On March 22nd he was a guest at a Meet and Greet reception held at Glenwood after school to meet and get acquainted with school employees. We look forward to many wonderful years of association with him here at Glenwood. We encourage you to make his acquaintance when you have the opportunity. He begins officially on July 1, 2017.